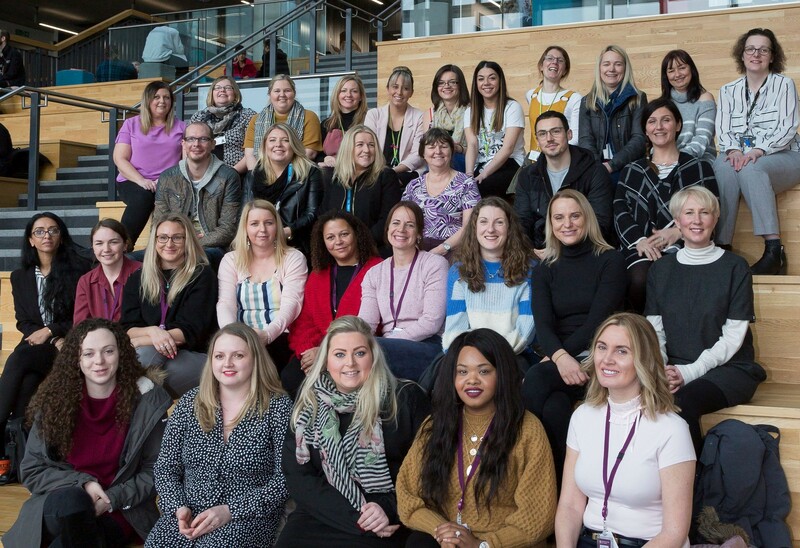 The Faculty of Health, Psychology and Social Care welcomed its first cohort on the Advanced Clinical Practitioner Masters Degree Apprenticeship this month. 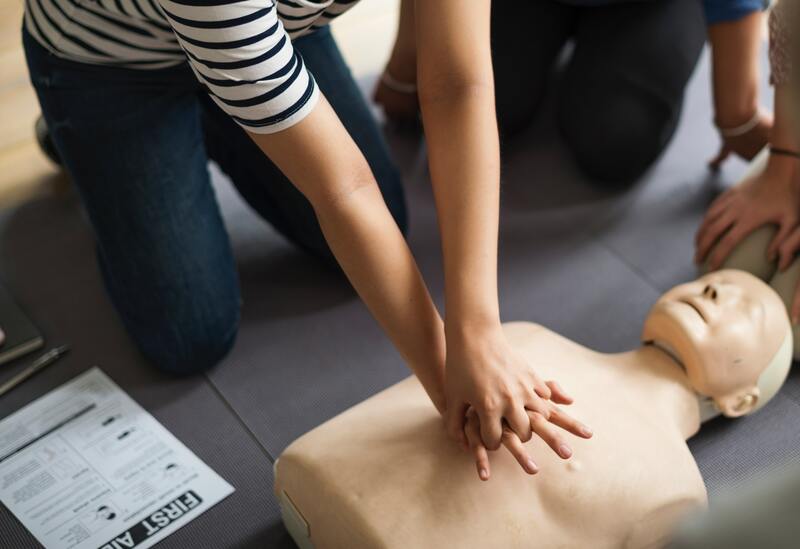 Designed for experienced clinicians seeking to progress their professional practice, the new course from Manchester Metropolitan University looks at delivering effective end-to-end patient care. 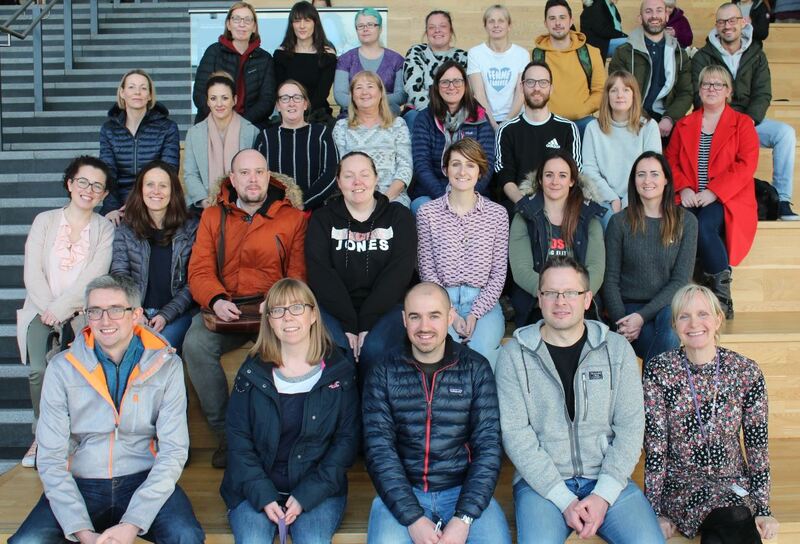 28 practitioners from across the healthcare sector, including nurses, physiotherapists and paramedics, were welcomed to the University on January 9 to embark on the three-year course. The programme, led by Kay Hurst from the Department of Health Professions and Anna Kime from the Department of Nursing at Manchester Metropolitan University, has been developed in collaboration with regional health and social care providers and informed by relevant medical and health care practitioners, service users and policy standards. Participants immediately got to work, as they were introduced to the topics they will be exploring in more depth over the next three years, as well as beginning to reflect on their own clinical practice. The Advanced Clinical Practitioner Masters Degree Apprenticeship is a modular programme that requires apprentices to participate in learning and skills development for approximately one day a week. Alongside the university learning, apprentices will complete structured work-based learning, supported by their mentor, in order to further develop their advanced clinical practice skills. 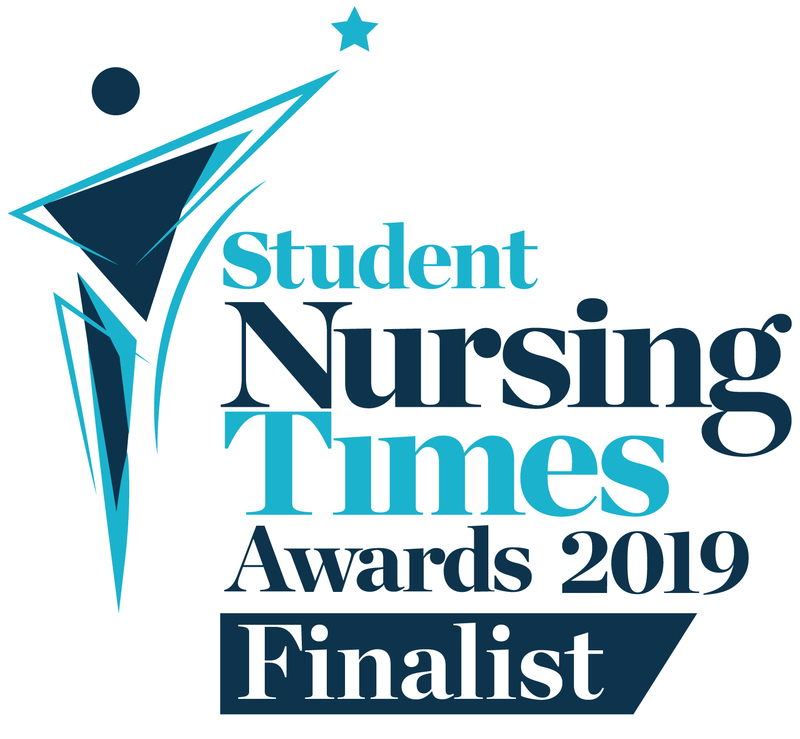 The programme is supported by a bespoke online portfolio, for apprentices to collate evidence of their ongoing competence against the four pillars of advanced practice: clinical practice, clinical leadership, education and research. Find out more about the Advanced Clinical Practitioner Masters Degree Apprenticeship here.